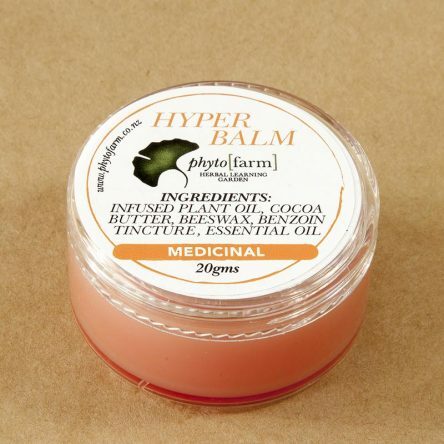 This lip balm is specially blended for its treatment of cold sores and dry cracked lips. It makes a wonderful emollient, skin softener and protects the lips together with the analgesic effect of peppermint. Contains: Infused plant oils; coco butter; beeswax; benzoin tincture, peppermint essential oil.